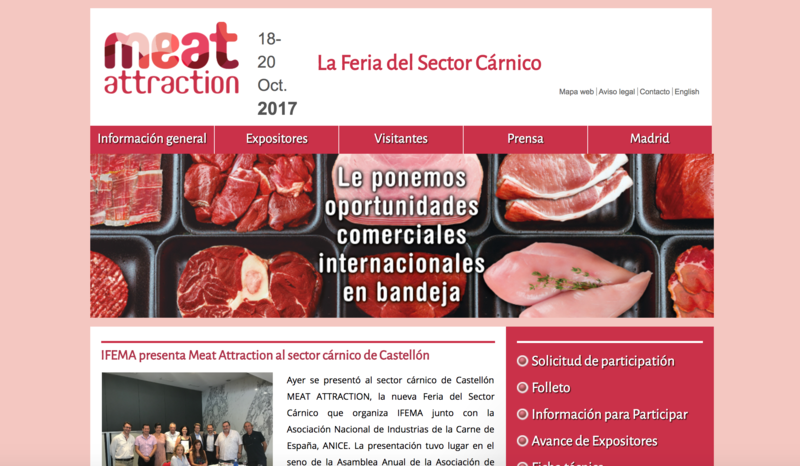 Between 18 and 20 of October, 2017, will be held the 1st fair for the meat sector in Madrid. © 2019 Pro-Desossa . All rights reserved .